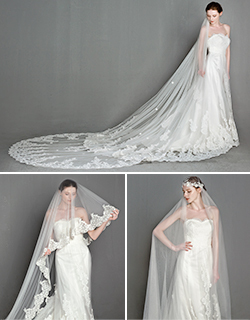 If you’re the type of DIY bride, you may be thinking of doing the hairstyle by yourself on the big day. There are some super talented stylists and beauty bloggers out there on the web who have put together hairstyle tutorials so you can create adorable wedding hairstyles right at home. Try them one by one and you’re surely to find the perfect one. 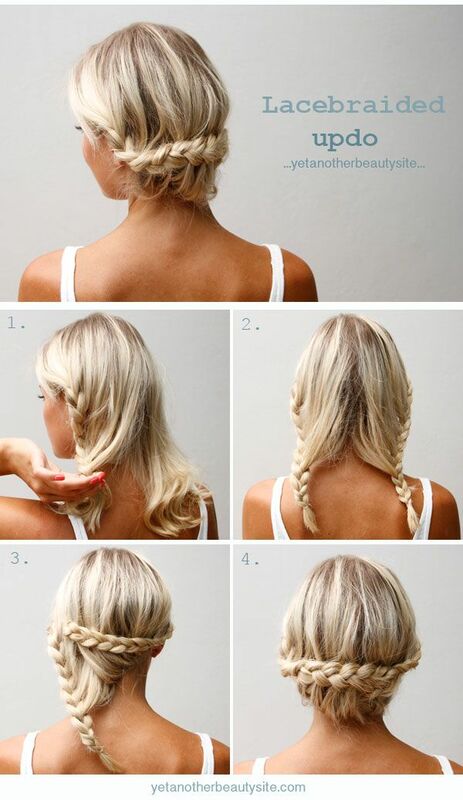 So let’s start with these 20 DIY hairstyle tutorials. 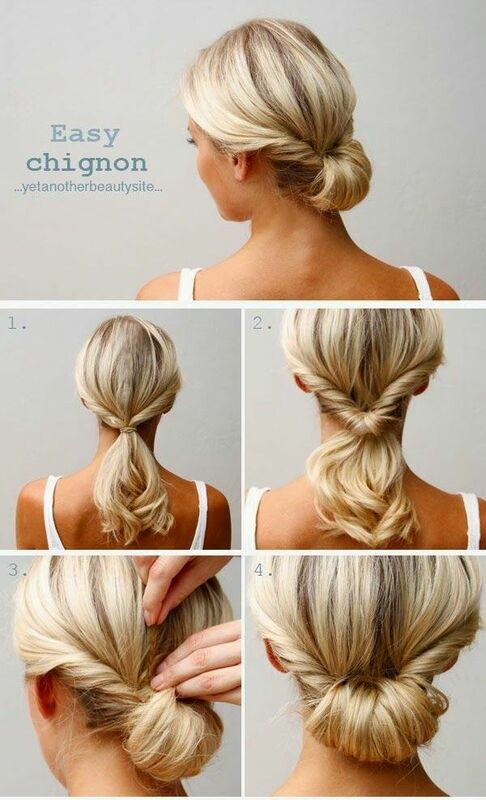 This entry was posted in for brides, wedding hairstyles and tagged diy wedding hairstyles, hairstyle tutorials. Bookmark the permalink.